I've helped develop a handful of product narratives and digital experiences across most of the Google network (ask me about the work I'm not allowed to show). 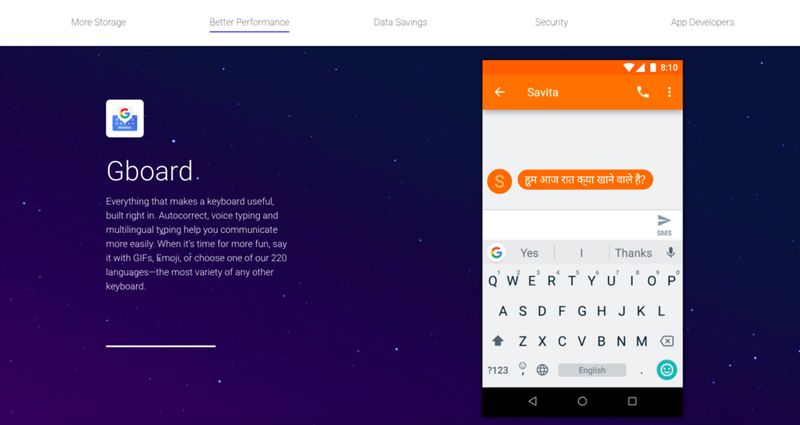 Background: Low-end, low-cost devices are a common standard in India and Indonesia. These 4G devices can't withstand the latest OS updates––creating slower, and less dependable experiences. 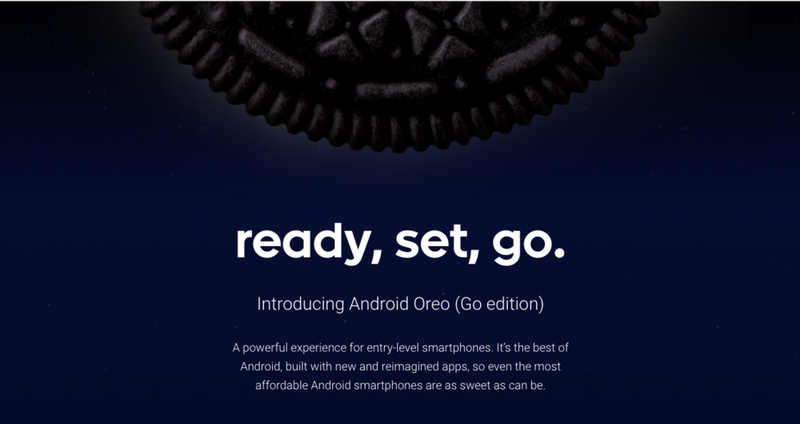 The ask: Aid the global reveal of Android Oreo (Go edition) with a simple, information-packed website optimized for low-end devices. 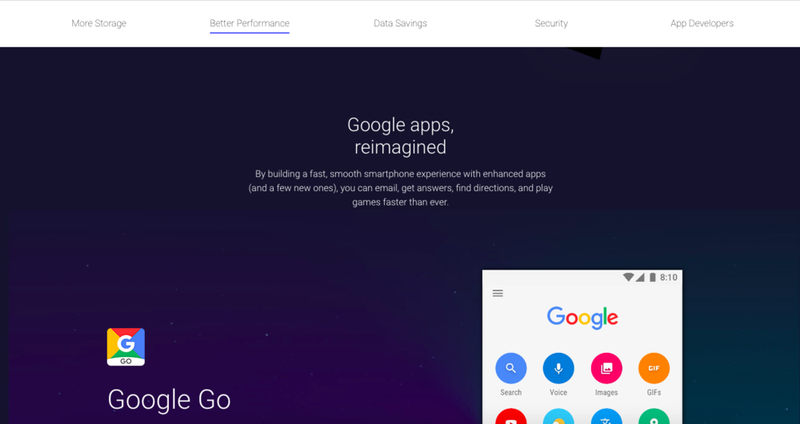 Background: With more power, speed and efficiency, Android's newest OS update is the best release to date. 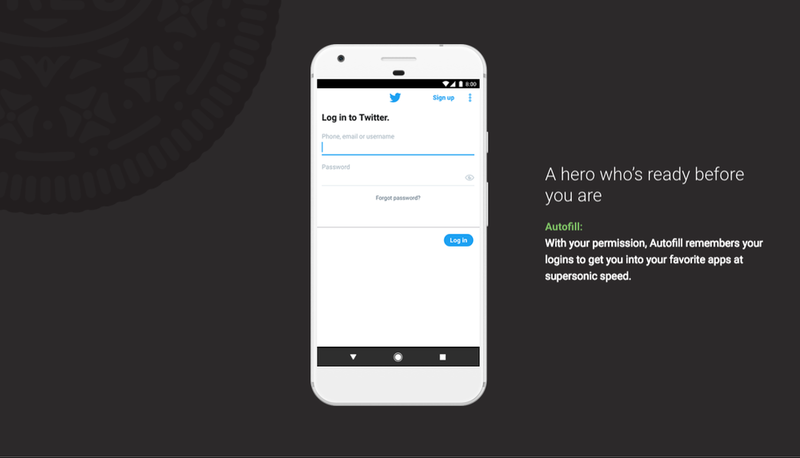 The ask: Unlock the personality of Android's first female superhero and introduce Android Oreo as a gamechanging OS update. *The website garnered over 1M visitors within three days of launch. The Gif and images don't do it justice. Really, check out the full experience when you get a sec. 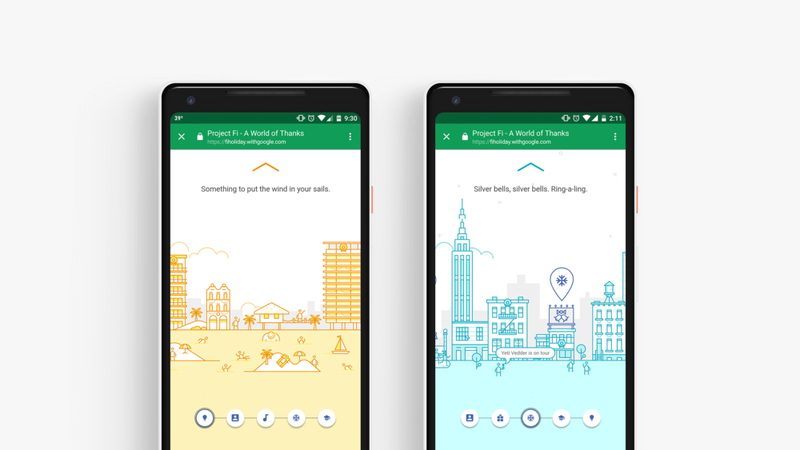 Background: Project Fi is Google’s answer for a better way to deliver a simple wireless experience. The ask: Launch a digital holiday gift to drive engagement amongst existing users as well as bolster awareness and consideration for subscribers of tomorrow. Users were invited to enter and explore a new world each week. They were encouraged to explore the worlds, discovering hidden easter eggs, tips and gifts all season long. The results were undeniable, receiving consistent engagement from over 50% of users. Plus the client called it an "absolute homerun" so that's a win. Background: Contrary to portrayal and opinion, Android's open source network actually makes it more secure. 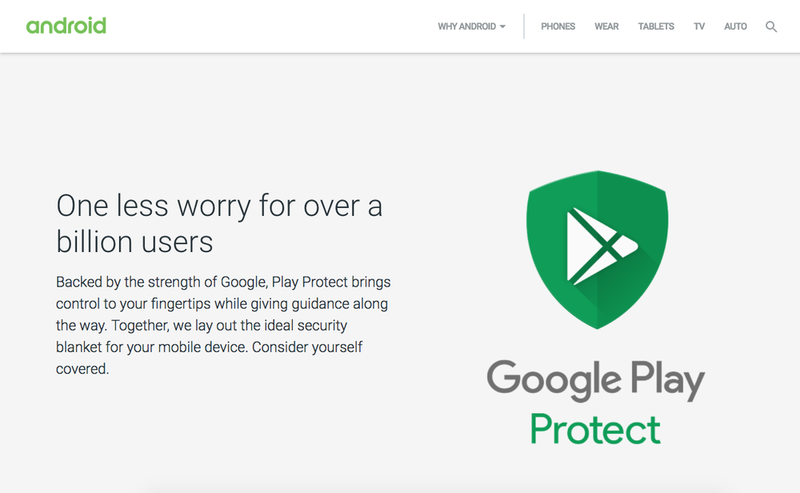 The ask: Establish Android as a thought leader in the security space by introducing Google Play Protect –– built-in device security backed by Google. *Take a peek at the website.